We test building acoustics because it basically serves to reduce impairment of comfort and health of people. The measured quantity which characterizes the sound insulating properties of a material or building element in a stated frequency band (this is mainly used as laboratory measurements). STC stands for Sound Transmission Classification. Noise is generated at a constant level, and the reduction of the noise on the other side of a product, wall, floor or ceiling is the STC. 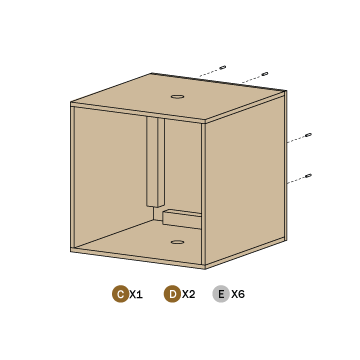 We use STC to explain how much noise a product will block when it is added to a wall, floor or ceiling. How much noise it blocks by itself is no indication of how it will work when used with other materials. STC testing includes sound levels at 125, 250, 500, 1000, 200 and 4000 Hz. STC is not the best indicator for low frequency noise levels. Designing for the built environment involves the design of all the physical parts of where we live and work. From office buildings and homes all the way to streets and infrastructures we as architects and designers must be able to positively influence the human experience by taking some considerations toward sustainable design while also meeting the growing basic human living/working requirements. The term “built environment” refers to the human-made surroundings that provide us with a setting for human activity. In this research the term will be used to describe the interdisciplinary fields that address the design, construction, management, and use of these man-made surroundings as an interrelated whole as well as their relationship to human interactions within those places. When architects and developers start to plan for additions throughout the built environment, one must consider sound throughout these buildings. With more and more people living in the cities, numerous amounts of housing structures are being built to support the inner cities growing population. Not only is housing being created but now housing is being created by interstates and highways. Throughout this research Acoustical Engineering will also be studied to be able to understand the engineering behind dealing with sound and vibration. 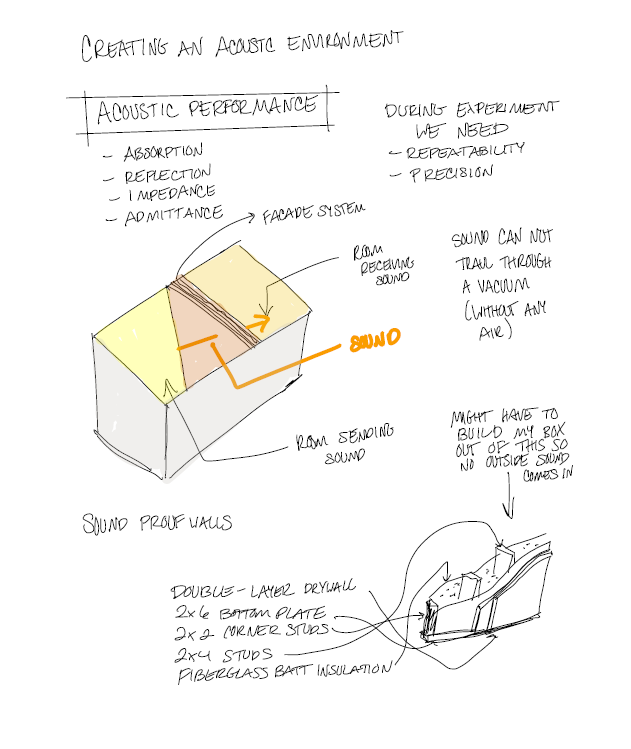 Acoustical engineering is the actual application of acoustics, and the science behind it, and how that information can be related into technology. The reasoning for including acoustical engineers into my research was the one goal acoustical engineers deal with, and that is the reduction of unwanted noise (noise control). Being able to use that information and applying that to the creation of a façade system that will not only be sustainable and cost efficient, but keep out the sound from the city and help encourage other architects and developers to properly design for the built environment. In 2007 NASA starting testing the acoustical design to provide a one-stop testing for the suite of space environmental testing. The goal of their research was to design and construct an acoustic, vibration and model test facilities to help develop the space exploration programs. Throughout the research they had some key requirements for the RATF ( Reverberant Acoustic Test Facility). 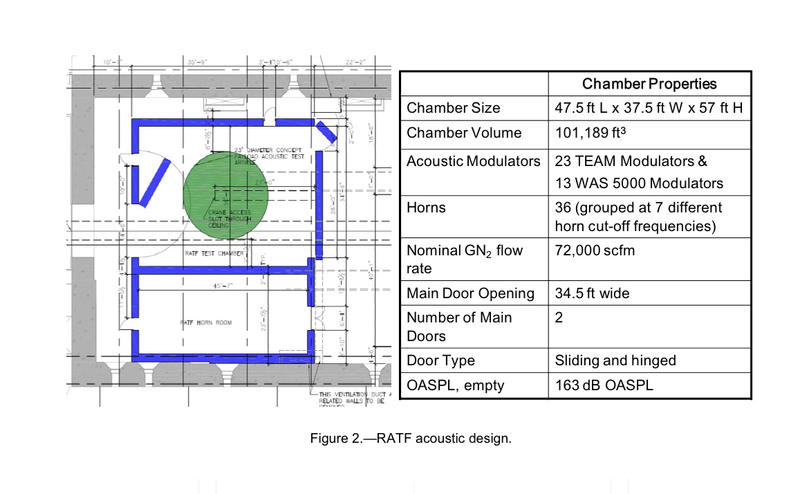 The RATF should be physically as large as possible, the chamber should be properly sized to acoustically test four space vehicles, the chamber should physically allow 32.8ft diameter test articles, be able to generate empty chamber acoustic test, and lasting be able to include an independent, multi-channel digital acoustic control system capable of controlling the noise sources to the sound pressure levels. 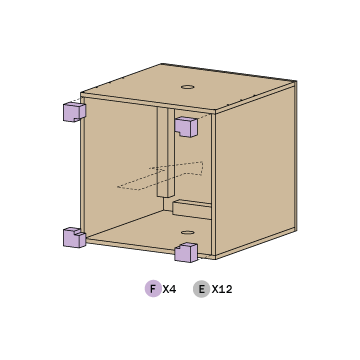 After many test and reworking of the chamber, the conclusion of a working testing center was completed and the chamber properties will be illustrated below and NASA reported it will be for customer testing autumn of 2011. 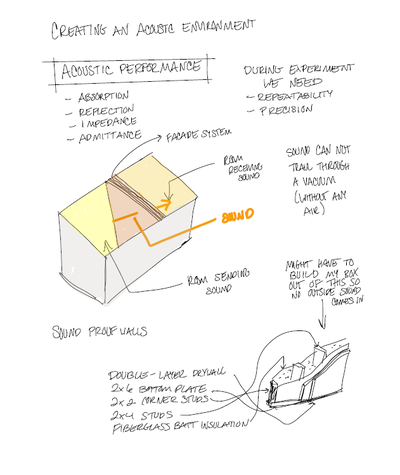 From the NASA research, it has provided me with the starting point of some design techniques I can take into consideration when design a sound chamber to test the different Acoustical designs on building facades. In addition to their research it is important that I understand the basic elements of sound. Sound is the vibrations that travel through the air or another medium and can be heard when they reach a person’s or animal’s ear. Sound has six basic properties: frequency/pitch, amplitude/loudness, spectrum/timbre, duration, envelope, and location. Frequency refers to how often something happens, this is typically how one would measure sound, the measurement unit for this is Hertz (Hz). The term pitch is used the describe the perception of the range that we actually hear. Amplitude is how loud or soft something is this is usually associated with volume. Timbre refers to the characteristic of the sound or tone. Duration refers to how long the sound takes. Envelope refers to the contours of the sound wave. For example some sounds in the city will only have three parts to it which are called the attack, the sustain, and the decay. Lastly is location, location is the sounds placement that is relative to our listening position. 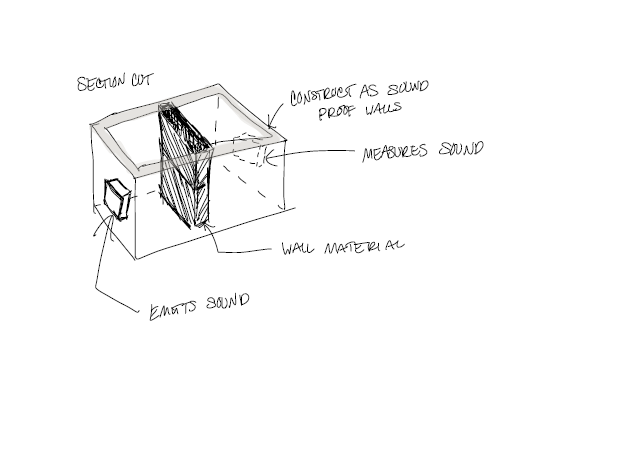 During the investigation of designing for acoustical design in façade systems it is important to understand how sound waves work. Sound waves exist as variations or pressure in a medium such as air. This wave is created by the vibration of objects, from that vibration causes the air surrounding it to vibrate when then causes for the human eardrum to interpret sound. Sound is able to travel through many materials but the speed will not always be the same. Sound travels faster through solids than through liquids because the molecules are closer together. The closer the molecules the tighter the bound which means it will take less time for the sound wave to pass through. At the end of this experiment we will be able to development a façade that is for the built environment that takes acoustic design and places it at the forefront of the design process. Hardy, H. (2006). Building type basics for performing arts facilities. Hoboken: J. Wiley & Sons.